Warner Bros. just released a new poster. Just after days of release of the posters and banners featuring the Green Lantern Corps, today another poster featuring the intergalactic squadron is posted on Green Lantern Movie official Facebook Page. Green Lantern fanboys must be having seizures now. 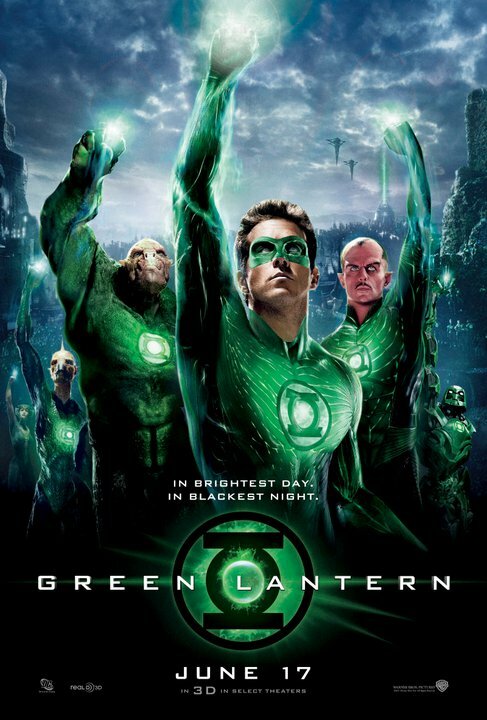 Coming on 3D and 2D cinemas on June 16, 2011, from Warner Bros. Pictures, a Warner Bros. Entertainment Company.